Time for somebody to bury Amadinejehad. What a small, insignificant psychopath.
" 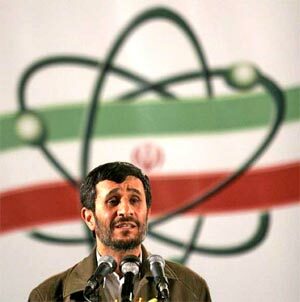 Ahmadinejad calls for US leaders to be 'buried' "